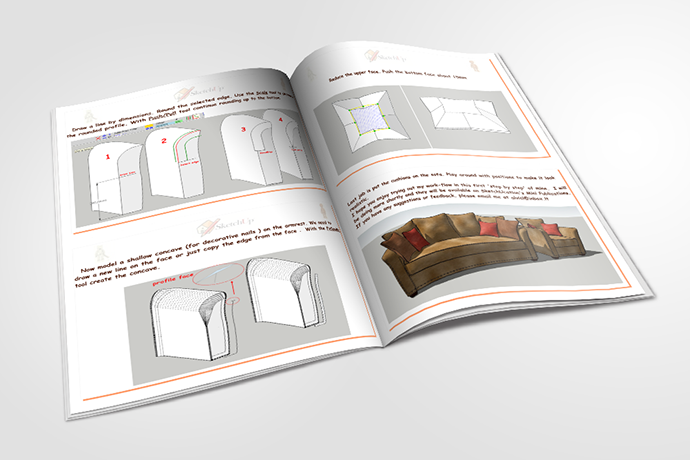 This eBook is aimed at intermediate SketchUp users. 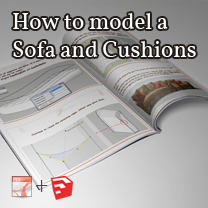 You will learn how to model a Sofa with cushions in SketchUp using a variety of SketchUp plugins. 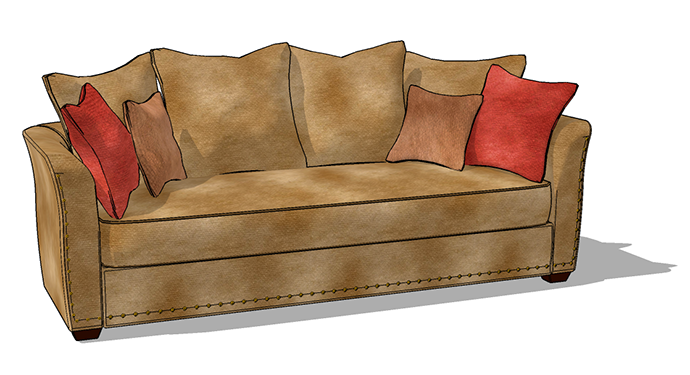 Excellently illustrated steps detail how to apply expert modeling tricks and use SketchUp plugins to maximize your workflow. To view a sample of this eBook click the link below.